This dataset holds over 50 locomotive movements of people of the male and female genders, acting in neutral and stylized manners. This data is free for use in research projects. You may include this data in commercially-sold products, but you may not resell this data directly, even in converted form. 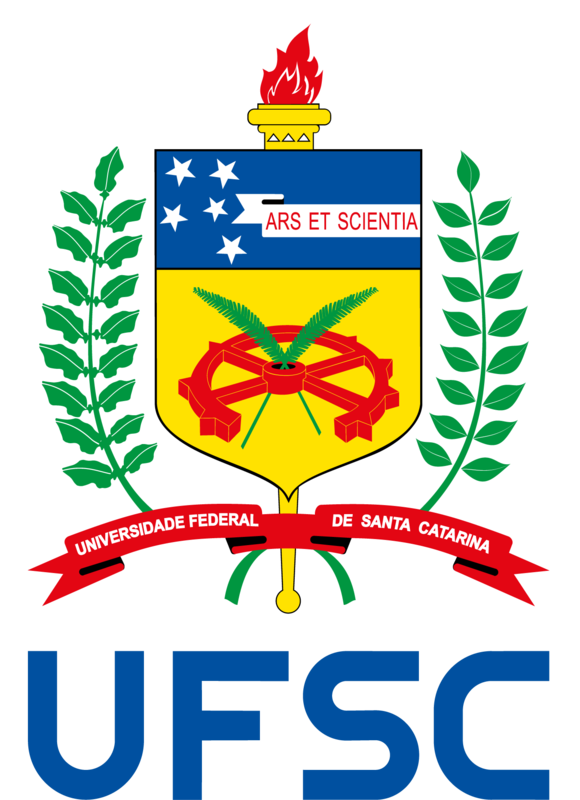 If you cite this work, please let us know by e-mailing us at gustavo [dot] boehs [at] ufsc [dot] br. This database was built using equipment funded by FINEP.